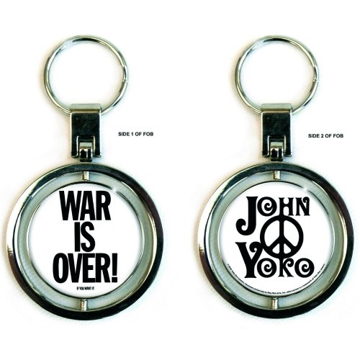 Beatles Key Chain: John Lennon "Give Peace a Chance"
Beatles Key Chain: John Lennon "Got the Blues"
Beatles Key Chain: John Lennon "Imagine"
Beatles Key Chain: John Lennon "Peace & Love"
Beatles Key Chain: John Lennon "Power To The People"
Beatles Key Chain: The Beatles "Abbey Road"
The Beatles "Abbey Road" photo of the crossing. 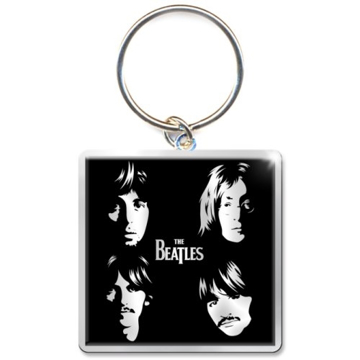 Rectangle Shape. 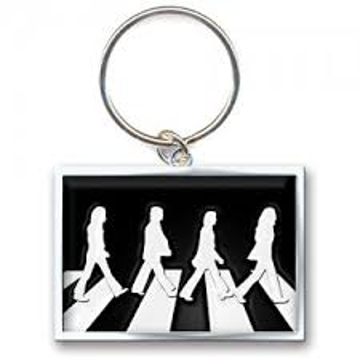 The Beatles "Abbey Road" Black and White like the crossing. 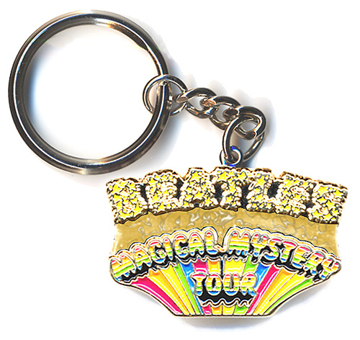 Inside a drum skin. 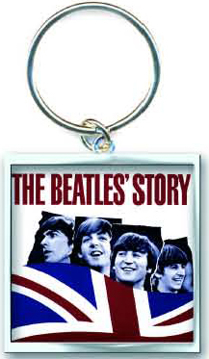 The Beatles "Story" complete with Union Jack, The Beatles "Story" as in the Liverpool attraction or a reference to the band ... you decide. 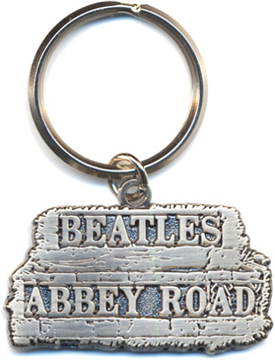 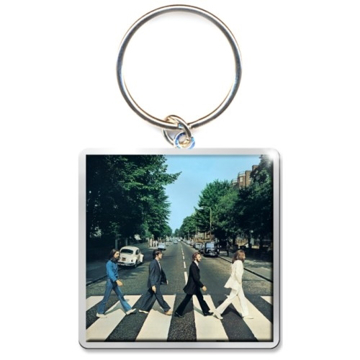 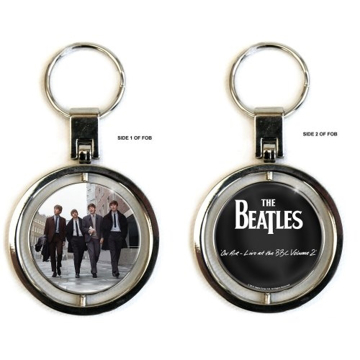 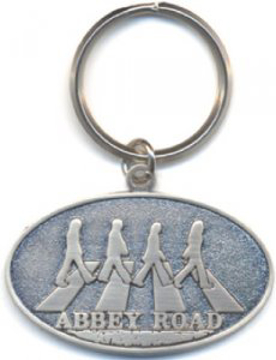 An official licensed The Beatles Standard Key-Chain featuring the 'Abbey Road Album' design motif. 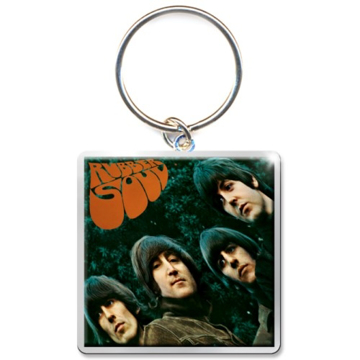 Metal die-cast key-chain with photo-print image & epoxy covering. 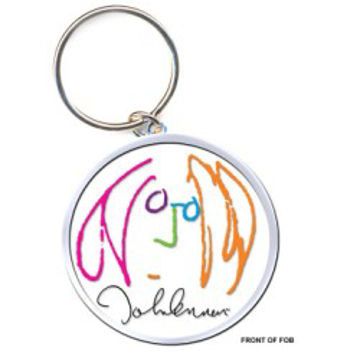 Comes with hang-tag. 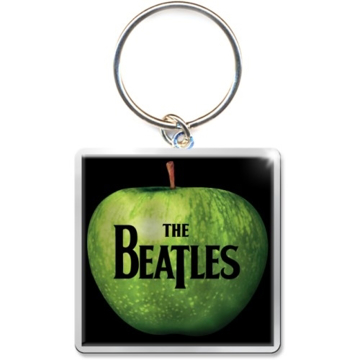 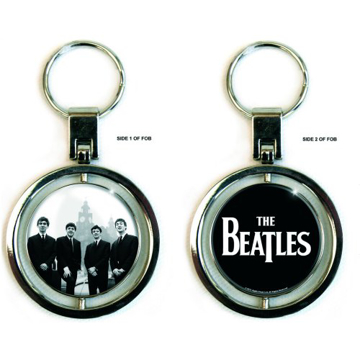 An official licensed The Beatles Standard Key-Chain featuring the 'Apple' design motif. 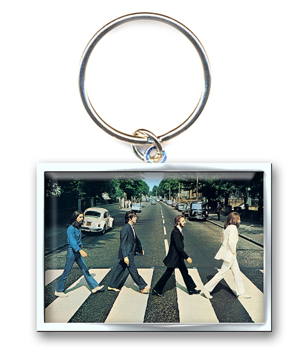 Metal die-cast key-chain with photo-print image & epoxy covering. 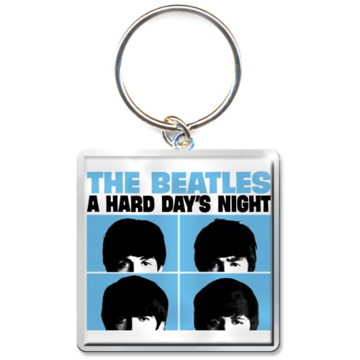 Comes with hang-tag. 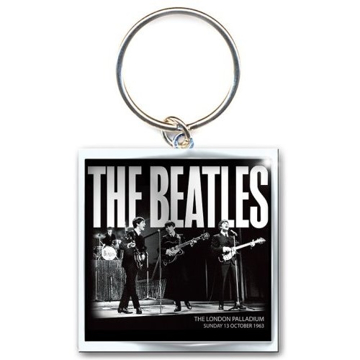 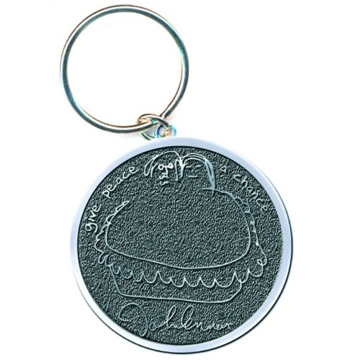 An official licensed The Beatles Standard Key-Chain featuring the 'Illustrated' design motif. 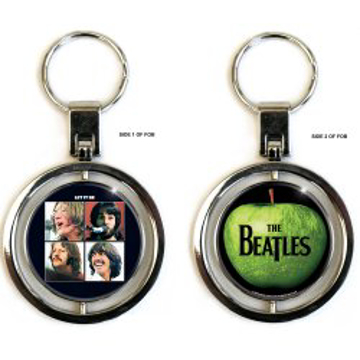 Metal die-cast key-chain with photo-print image & epoxy covering. 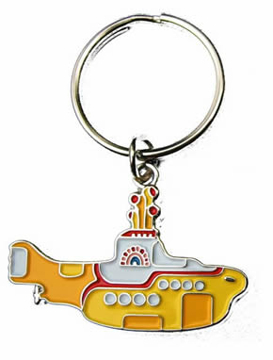 Comes with hang-tag. 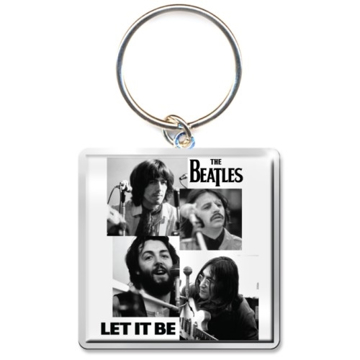 An official licensed The Beatles Standard Key-Chain featuring the 'Let it Be Faces' design motif. 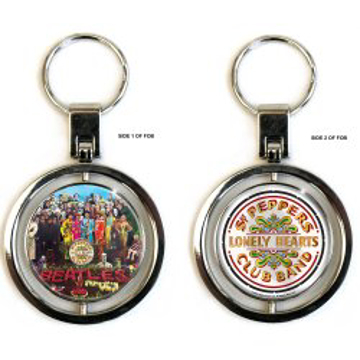 Metal die-cast key-chain with photo-print image & epoxy covering. 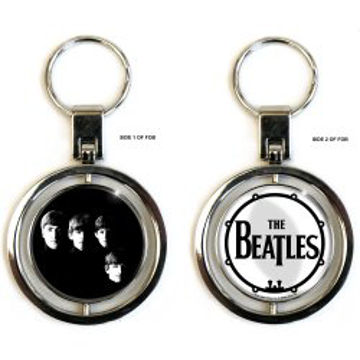 Comes with hang-tag. 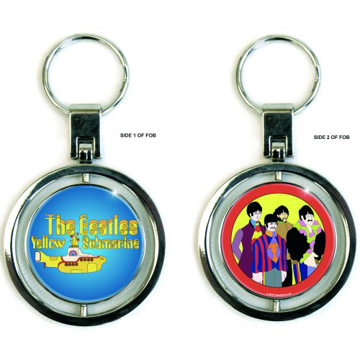 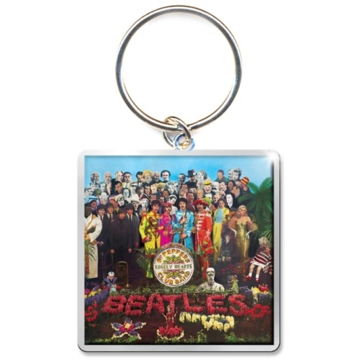 An official licensed The Beatles Standard Key-Chain featuring the 'Sgt Pepper Album' design motif. 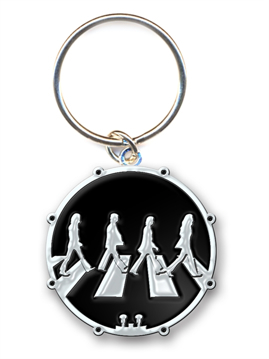 Metal die-cast key-chain with photo-print image & epoxy covering. 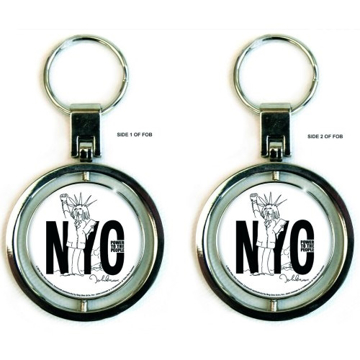 Comes with hang-tag. 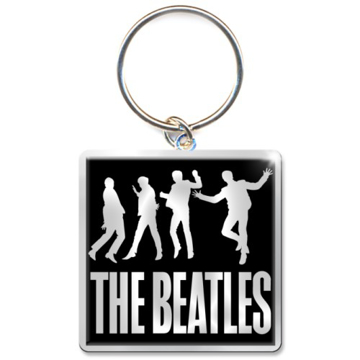 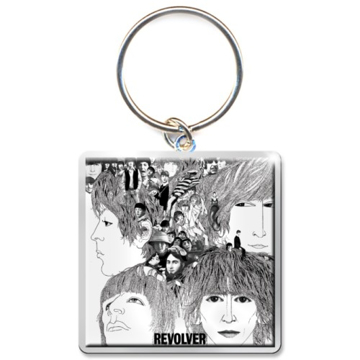 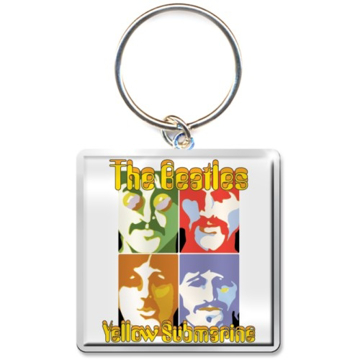 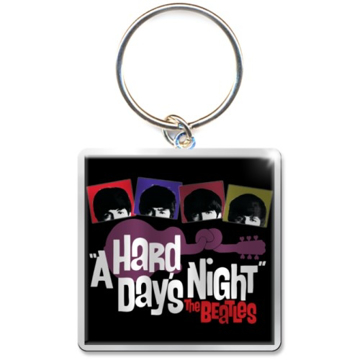 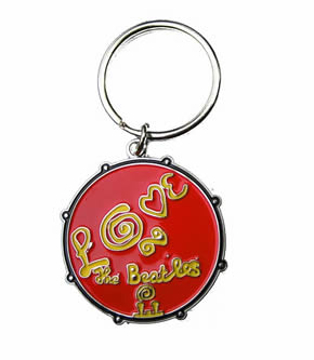 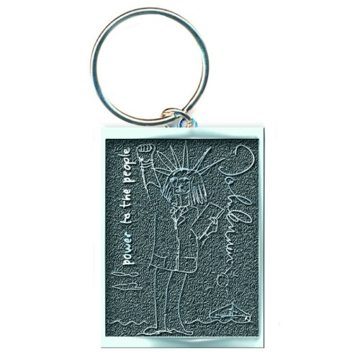 An official licensed The Beatles Premium Key-Chain featuring the 'On Air' design motif. 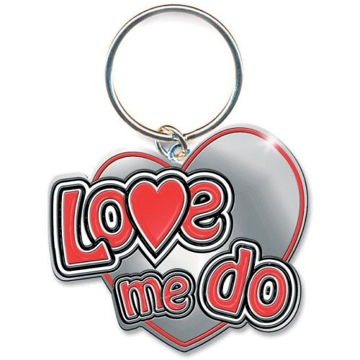 Extreme high quality metal die-cast spinner key-chain with double sided photoprint image and epoxy covering. 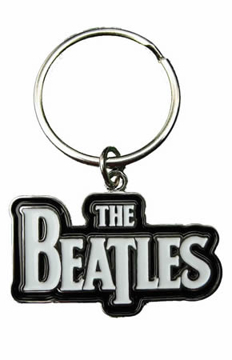 Comes with hang-tag. 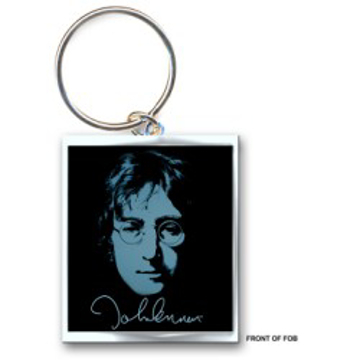 John Lennon Premium Keychain. 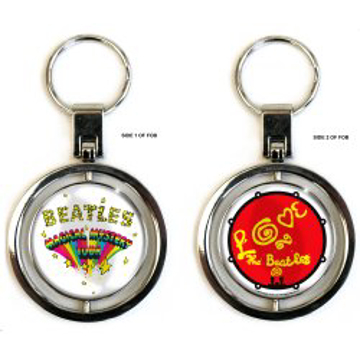 Extreme high quality metal die-cast double sided spinner keychain & photo print image with epoxy covering. 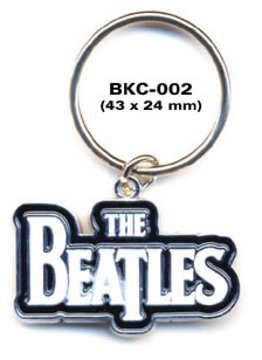 Outer circle 50mm diameter x 5mm thickness. 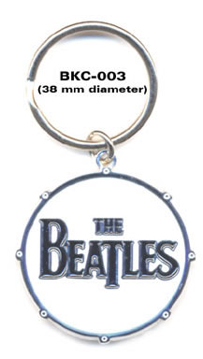 Inner spinner 37mm diameter x 5mm thickness. John Lennon Premium Keychain. 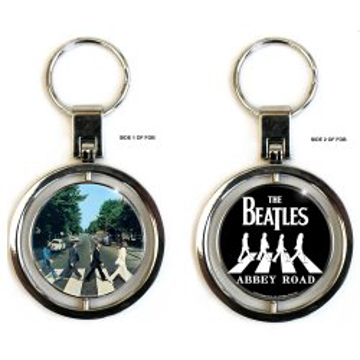 Extreme high quality metal diecast double sided spinner keychain & photoprint image with epoxy covering. 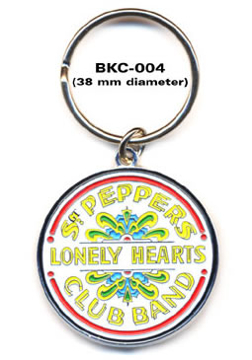 Outer circle 50mm diameter x 5mm thickness. Inner spinner 37mm diameter x 5mm thickness.